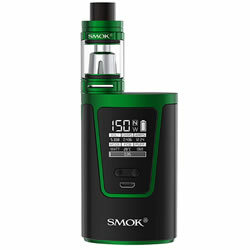 SMOK G150 Black-Green FULL kit buy from NUCIG UK. Been a customer of Nucig for well over 7 years now. Every product has been amazing, and this one is up there too. Tons of vapour and a smooth hit. 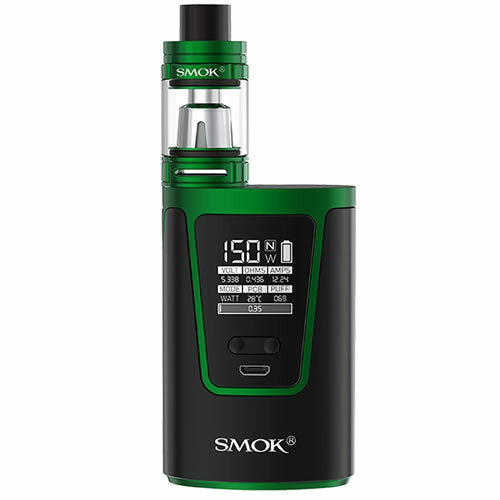 Easy to adjust and fill with no batteries to change yet small enough for your pocket. Dont be fooled by high street chains, this company always delivers great products and first class customer service! !